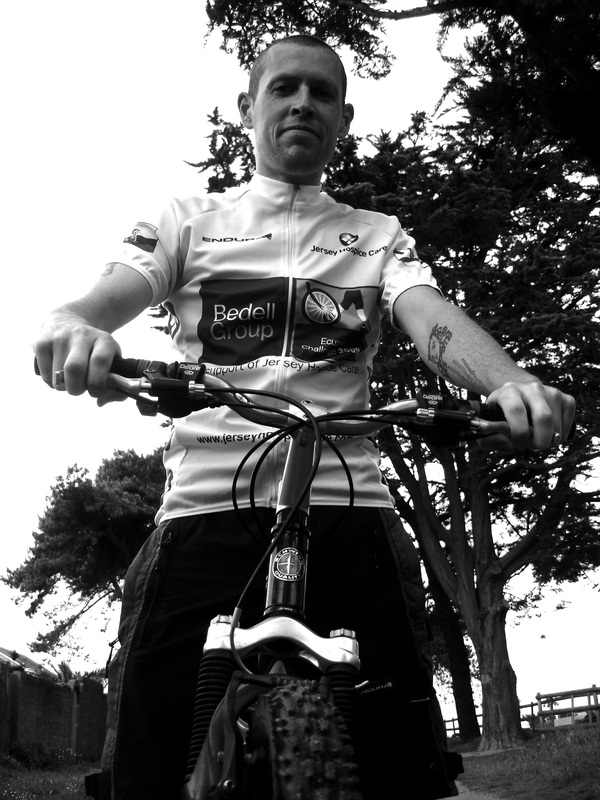 Dave Spars, musician, is undertaking the Trans-Andes Bike Challenge in November to raise funds for Jersey Hospice Care. On Sunday May 24th, at Live Lounge, a live music event is taking place to raise money and promote awareness of the work of Jersey Hospice Care. Six great acts will be performing with support from DJs Carlo and Livingstone. 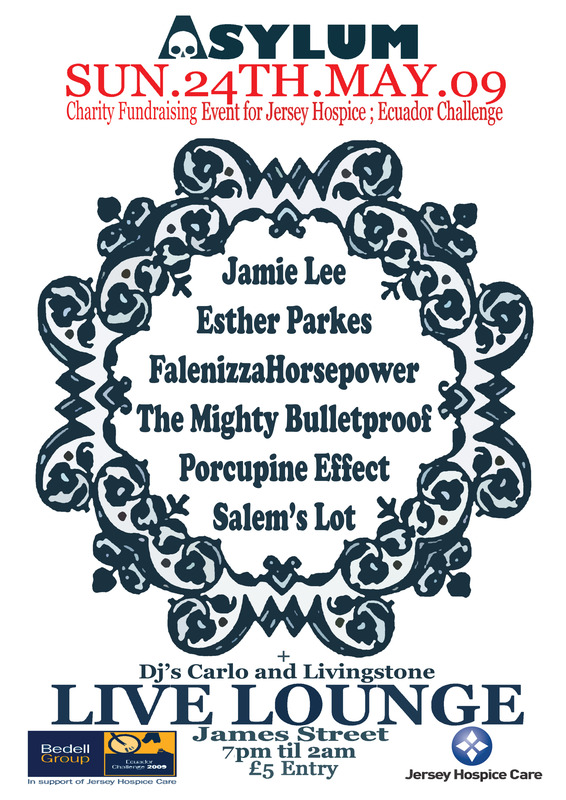 They are Falenizza Horsepower, The Mighty Bulletproof, The Porcupine Effect, Jamie Lee, Esther Rose Parkes, and Salem’s Lot. The event starts at 7pm and continues until 2am, and the entry fee is £5. Dave is known among those of sophisticated music tastes as a member of the devastatingly fine Jersey-based band Falenizza Horsepower, alongside Steve Hutchins and Esther Rose Parkes. Steve has written an invitation to what will be a night of unforgettable musical entertainment. If you want to run with the maxim variety is the spice of life then you want to be heading down to the Live Lounge this coming Sunday (May 24th) to feast on the spicy smorgasbord of delights being served up for your aural pleasure – all in the name of charity. Specifically raising cash for Bedell Group Ecuador Challenge 2009. 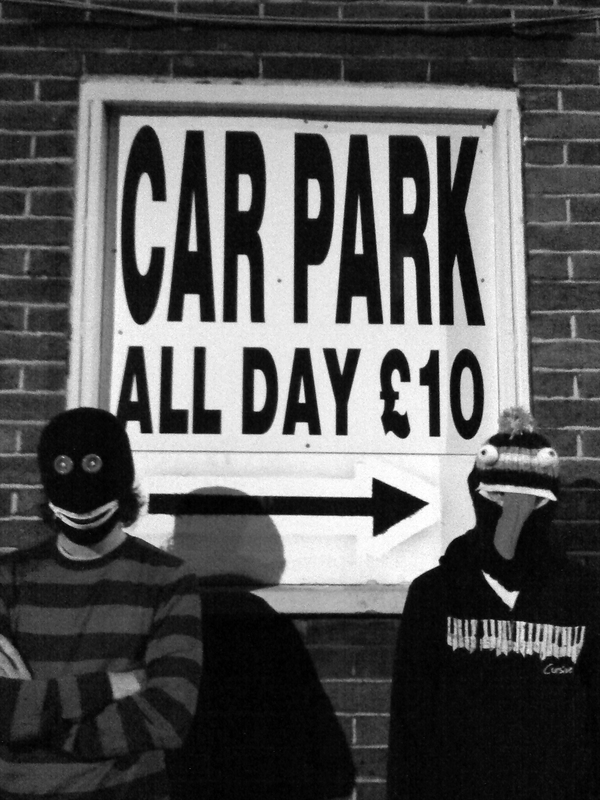 Salem’s Lot will provide a somewhat hefty but essential starter – these young lads regularly dish up large servings of heavy noise to slavering crowds across the island. A good solid band with the right attitude who get better and better each time they pluck/straddle their respective instruments. After such a heavy starter you’ll no doubt be feeling a little parched. Luckily The Mighty Bulletproof are here to whet your whistle. Bulletproof are nothing like a fine wine. They don’t improve with age. They have always been this awesome. Few if any local bands have been around as long as Bulletproof and can boast such a fine vintage. Such staying power may explain their recent faux-knighthood seeing them upgrade themselves with the prefix ‘The Mighty’. Spitting fury about local politics and whatever else rattles singer Steve’s cage, they always deliver. Never failing to get the crowd moving with their high-velocity razor sharp bursts of energy, they will leave you like the greedy wretch Oliver Twist asking for more. A period of respite will follow firstly with the sumptuous delights of Esther Rose Parkes. Part of the quieter section of the line up but no less engaging, Esther’s impassioned songwriting and compelling vocals take you to distinguished and ethereal territory. She is an enormous talent so catch her before she disappears off on various jaunts to European festivals and gigs over the summer and beyond, supporting the release of her forthcoming album. Cling on to your serviette because you’ll be drooling in amazement at the mind-bending performance of Guernsey’s Jamie Lee. If Heston Blumenthal played guitar he’d sound nothing like this, but his similarly unorthodox and inventive approach to his craft would find kinship with Jamie Lee. Jamie bashes his guitar in all sorts of places, both hands spidering their way all over the strings, resulting in a surprisingly soothing but incredibly emotive and unique result. If you think you have seen this kind of thing before, you are wrong. The Porcupine Effect will now turn up the heat and get things bubbling with their upbeat, tight and occasionally oddball grooves. They are extremely talented and depressingly young. If there’s a Battle of the Bands event going on you don’t want to be going head-to-head with these guys as they seem to make a habit of winning them. If you’ve seen them before you’ll know exactly why. If they are new to you, expect a melting pot of funky/proggy experiments and a performance as sharp as the spines of their namesake. If you’re feeling pretty full with such multifariousness, remember to leave a little room for Falenizza Horsepower. As a result of some recent experiments with songstress Esther Rose Parkes, ‘the Horsepower’ currently present themselves as a three-piece. This fusion loses none of their previous tendencies to jump from one noisy idea to another mellow moment but brings a more cultured approach with delicious results. Now go and puke up this crazy concoction all over James St. With a big grin on your face and take pride in the fact your debauchery is going to a good cause. Jersey Hospice Care is a specialist palliative nursing service which provides holistic care free of charge, for cancer and motor neurone disease patients. It recognises and respects that each person is unique and aims to provide palliative care which meets their needs. This care is provided in the community, in the Day Hospice and In-Patient Unit and continues for the family in their bereavement. Jersey Hospice Care is committed to providing a professional service of the highest standard to all those entrusted to our care. Having been established in 1982, Jersey Hospice Care celebrated its 25th anniversary in 2007. It currently costs around £6,000 a day to run all their services and, as they recieve no funding from the States of Jersey, rely entirely on the generosity of people in Jersey supporting them by donating to, and fundraising for their cause. The challenge is to cycle from dense tropical rainforest, over the Andes and down into the steaming jungle and banana plantations of the Pacific coast. Cyclists will travel through every type of landscape and through most weather conditions. In the jungle it is humid and hot with occasional downpours and high up in the Andes it can be cloudy and cold. On the Pacific coast it is hot and very humid. This is a tough challenge. Participants will have to tackle the heat in the jungle, the cold in the mountains and the huge climbs through the Andes and of course the altitude. About November time last year Angie, my girlfriend, mentioned to me that there was a presentation at the Pomme d’Or Hotel about cycling across Ecuador for Jersey Hospice Care. Did I want to come along and see if I fancied it? Angie seemed really quite exited about it so I thought I’d go along, but if I’m honest I didn’t fancy it at that time. They talked about previous trips they had done, and I found there was a lot of people there who had done this before. I started getting very interested. It’s gonna be tough work, and require lots of training (which I’ve only just started) but it looked like an amazing opportunity to see that part of the world. As a bonus, it will raise awareness and money for Jersey Hospice Care – a very worthy cause. So we put down our deposit and started fundraising and that’s the reason I asked Chris from Asylum and Flavio from the Live Lounge if they’d help me by putting on a night, and good news, it’s happening!